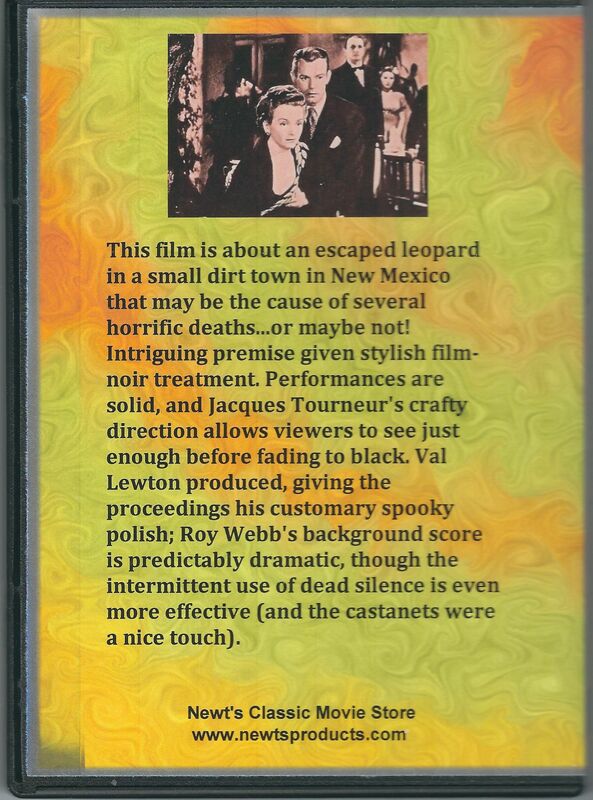 The story, set in New Mexico, begins as Jerry Manning hires a leopard as a publicity stunt for his night-club performing girlfriend, Kiki. Her rival at the club, Clo-Clo, not wanting to be upstaged, startles the animal and it escapes the club into the dark night. 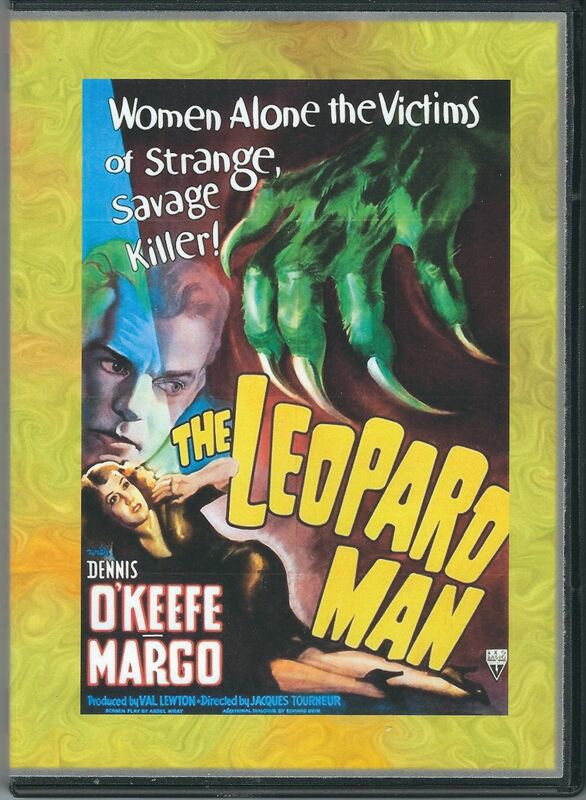 The owner of the leopard, a solo sideshow performer named Charlie How-Come—billed as "The Leopard Man"—begins pestering Manning for money for replacement of the leopard. Soon a girl is found mauled to death, and Manning and Kiki feel remorse for having unleashed the monster. After attending the girl's funeral, Manning joins a posse that seeks to hunt down the giant cat. 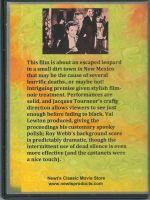 Presently another young woman is killed, and Manning begins to suspect that the latest killing is the work of a man who has made the death look like a leopard attack. 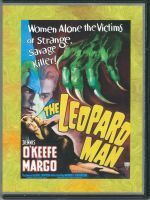 The leopard's owner, who admits to spells of drunkenness, is unnerved by Manning's theory and begins to doubt his own sanity. He asks the police to lock him up, but while he is in jail another killing occurs: the victim this time is Clo-Clo. Afterward, the leopard is found dead in the countryside, and is judged to have died before at least one of the recent killings. When the human murderer in finally found, he confesses that his compulsion to kill was excited by the first leopard attack.